AmCham Romania is pleased to invite members to a new workshop within the AmCham Learning & Innovation Center offered by ATITUDIS CONSULTING, on March 21, 2019, between 15:00 and 17:00. In today’s complex business environment we are constantly being challenged to show up in the world with our best self, so that we can produce our greatest impact. Demonstrating solely our solid professional knowledge, expertise and efficiency seems not to suffice for this, especially if we have a management position or a leadership role in our organization. So, what is it that we need to manifest more? It appears that, for top talents to be recognized, promoted and fully valued, their hard work and proved technical performance are no longer enough. They need to let their leadership potential surface and manifest visibly. What would be an effective way to do this, regularly, in all interactions and decision-making processes they are part of? Manifesting Executive Presence can enable professionals to show up with confidence, clarity and gravitas, so that they can have an impactful contribution in their environments. The present workshop is part of ATITUDIS CONSULTING’s “HIGH PERFORMANCE TOOLBOX” interactive series, which employ facilitated dialogue and exchange, together with practical instruments and established techniques that can be easily mastered and replicated whenever needed. Seek to learn and apply effective means for constantly improving their performance and increasing their impact. How manifesting your Executive Presence can contribute at enhancing your performance, recognition, career development, leadership, as well as your well-being. A vivid experience of learning, exchange and fun altogether. Dr. Mihaela Dupleac is a Certified Coach for Personal & Professional Growth and Business Consultant, with an extensive experience in business environment, academics, and international organizations. She has a professional interest in state-of-the-art, science-based know-how for inner growth, performance and well-being. Working with professionals at different stages in their careers, she finds tremendous satisfaction in observing their growth and fulfilment. In her 15 years of business experience she has had executive posts, such as association executive director, advocacy & investment manager, programme and project manager, and held senior consultant positions in business development, strategic planning, sustainable development, energy and climate change, for private sector projects, European Union bodies, the United Nations Development Programme. 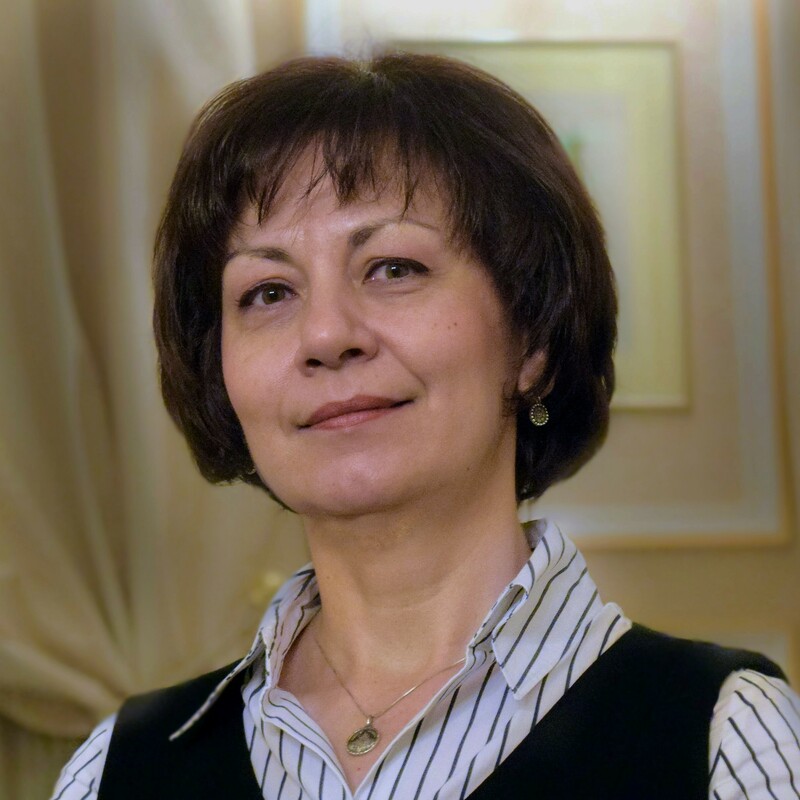 Holding a PhD in energy engineering, Mihaela lectured for 10 years at the Politehnica University of Bucharest. Mihaela manages ATITUDIS CONSULTING, a Coaching & Business Consultancy that supports sustainable personal, professional and organizational development, through certified coaching and consultancy for strategic planning, business development, enhanced performance and impact.